Gary is the Birmingham office Managing Partner, practicing in the Commercial Litigation Group with a focus in antitrust and distribution law. He has represented clients in antitrust and dealer termination civil actions, as well as Federal Trade Commission proceedings and federal and state grand jury investigations. Gary also has significant experience in handling commercial disputes, product liability cases and bid protests. 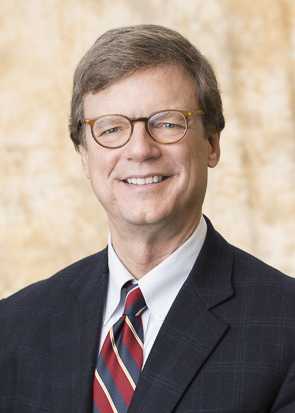 Gary has been with Burr & Forman LLP since 1979. He serves on the firm’s Executive Committee, and is Chairman of the Manufacturing Industry Group.